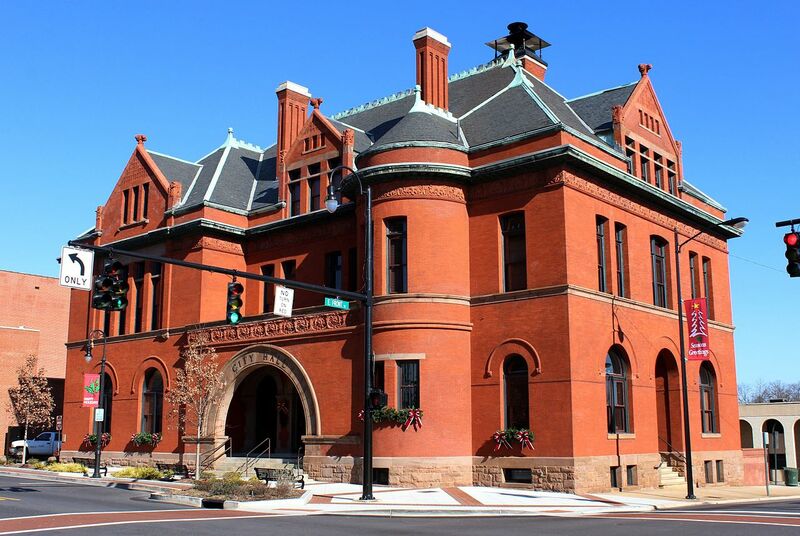 An All-America City, Statesville with 25 buildings and neighborhood districts listed on the National Register of Historic Places. Residents and distribution companies have convenient access to Interstates 77 and 40, and many area companies along with NASCAR teams use Statesville Regional Airport. The city hosts a three-day Carolina Balloon Fest every October, and the community is graced with multiple public parks along with a downtown Sculpture Garden that debuted in 2016. If you’ve been putting off upgrading your workplace’s legacy PBX phone system, relax: There’s a more affordable way to get all the features of a PBX system and more. Carolina Digital Phone offers VoIP phone services for business, education and government customers in the Statesville, NC area that are easy to set up, affordable and packed with enterprise-level functionality. Maybe it time to look at your local telephone bill. You could be saving as much as 60% a month on telephone services and get a feature rich cloud based telephone service. Switching is hassle free and can be done in just a few days. All you need to do is call us at (704) 883-5551 and press option 1 for a fast pass to one of our sales engineers that will walk you through the process and give you a professional quote and our 100% money back guarantee. Hosted PBX is an affordable answer. Businesses Realize VOIP Cost Savings by making the switch to a VOIP Hosted PBX solution. Our rates for Statesville, NC a are the lowest available. Put your business telephone in the cloud. What are you waiting for? In Statesville NC Call us. (704) 883-5551.